Even though all of our websites are carefully crafted to include all the relative keywords and meta data for Search Engine Optimisation (SEO), sometimes you may require more exposure. At Zap IT Web Solutions we can help you achieve your web marking goals through SEO, Pay Per Click Ads and Social Media. We offer in-house web marketing for small to medium businesses and can recommend dedicated web marketing agencies for our clients requiring large scale advertising campaigns. 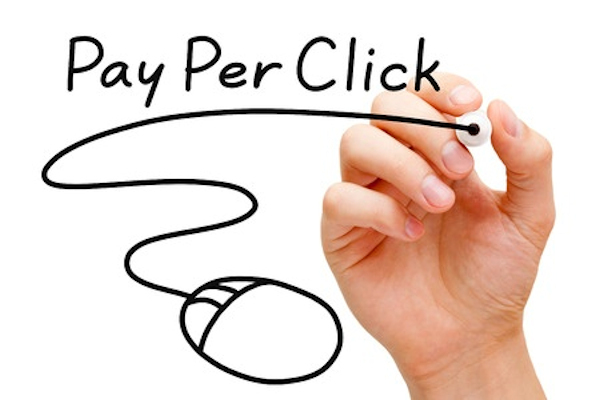 Pay Per Click (PPC) and Facebook Advertising are paid ads. In Google, Bing and Yahoo the ads are generally placed above the organic (free) search results. You set your daily budget and pay per each click through to your website. This is one of the quickest methods to drive traffic to your website based on specific keywords most relative to your business which in turn would convert to sales. Facebook ads are one of the most cost effective advertising platforms which can target your audience based on specific locations, ages, interests and more. Search Engine Optimisation (SEO) is the process of gaining more exposure of your website for specific keywords in the organic search results of a search engine such as Google or Bing. Basically, in the unpaid search results of a search engine. SEO generally involves an ongoing monthly cost with minimum contract terms of 6 months and search engine results which can take a few months to achieve. 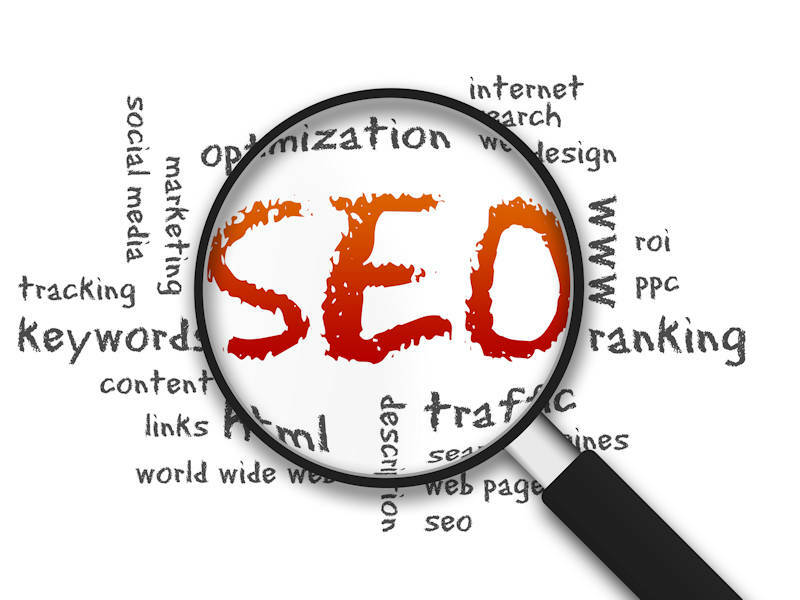 Many of our websites achieve good SEO results without the need for purchasing an SEO contract. However, if you are interested in SEO please contact us. We can also provide our clients with the basic knowledge to improve their organic search results on their own.